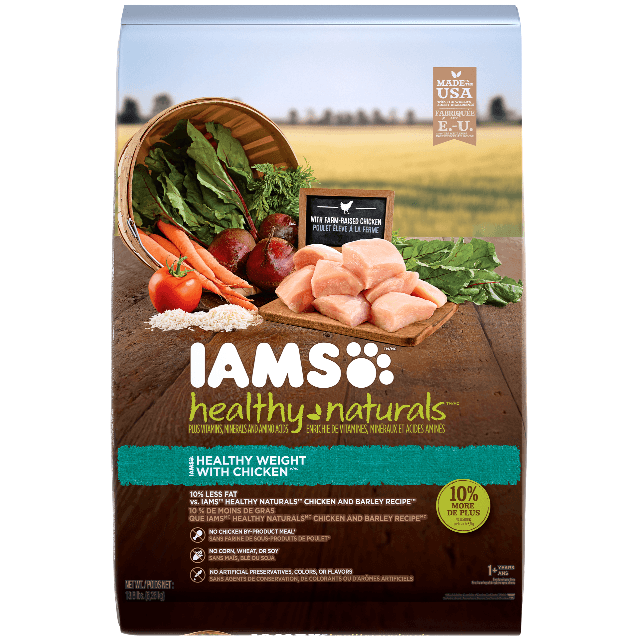 IAMS range of products is changing, but rest assured, our commitment to providing the perfectly tailored nutritional care for your pet remains the same. We will no longer be producing HEALTHY NATURALS™ Weight Management. PROACTIVE HEALTH™ ADULT WEIGHT CONTROL is a great alternative which offers the same high-quality, tailored ingredients that ensure your dog is always at his or her unique best.